Stamped on many different foods in the grocery store and menus in restaurants are the words, “gluten free.” When you are trying to live a healthy lifestyle or if you are trying to keep your family as healthy as possible, “gluten free” can be confusing. What is gluten anyway, and why is it so bad? Another big question is: How to go gluten free? Whether you are turning to gluten free foods for medical reasons or not, learning how to eat gluten free has its rewards. For instance, gluten free whole grains can help lower “bad” cholesterol, blood sugar, and prevent chronic disease. For this reason, eating gluten free is not just another fad diet. In fact, it is similar to the traditional healthy diet your doctor has been telling you to follow for years. Furthermore, it is a myth that you will have to give up all those grains you may love. Eating a gluten free diet can feel difficult at first and can take some planning. 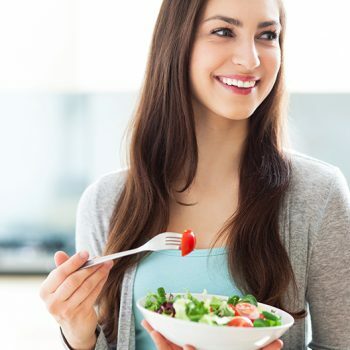 But if you follow this guide, you will have a great start to a healthy and satisfying lifestyle. 2. Do You Really Need to Go Gluten Free? In general, gluten can be harmless. However, if you have a wheat allergy, celiac disease, or non-celiac gluten sensitivity, learning how to go gluten free can be vital for medical reasons. If you have an allergy to wheat, it is essential to avoid gluten to prevent a reaction. 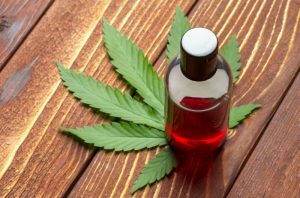 A few nasty side effects from a reaction include nausea, abdominal pain, itchy rash, swollen tongue or lips, difficulty breathing, and anaphylaxis. However, it can feel difficult when so many products contain wheat. Fried foods, hot dogs, and even ice cream may contain wheat. Instead, you can try some great gluten free alternatives such as foods made with cassava flour or quinoa. There are many different gluten free products on the market that contain gluten free whole grains instead of wheat. You can try gluten free products ranging from mac and cheese to graham crackers. You can also make your own gluten free products with the wealth of recipes online. You will also need to go gluten free if you have celiac disease. Celiac disease affects only 1 in 100 people. It is an autoimmune disease that recognizes gluten as foreign invaders and tries to protect the body against it. This can inhibit the body’s ability to absorb nutrients from food and result in serious complications such as malabsorption. Eating naturally gluten free foods can alleviate symptoms and help manage this disease. Some people who do not have celiac disease or a wheat allergy still feel discomfort when ingesting gluten. People experiencing this issue could be subject to non-celiac gluten sensitivity. If you feel frustrated because you have been suffering from symptoms that seem related to gluten, but your blood test came back negative for celiac or a wheat allergy—you may have non-celiac gluten sensitivity. People who suffer from non-celiac gluten sensitivity can experience symptoms like nausea, diarrhea, headache, and brain fog. 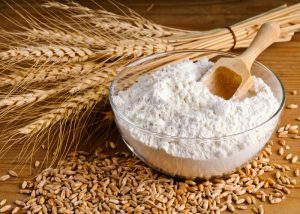 But people suffering from this sensitivity lack the same antibodies and intestinal damage seen in people with celiac disease. There are multiple benefits for going gluten free even if you do not experience any of these issues. 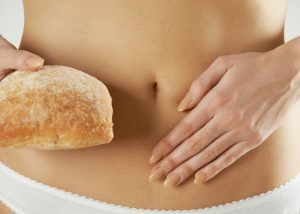 Going gluten free promotes overall digestive health and increases energy levels. Also, you are more likely to stay away from highly processed foods and eat more fruits, vegetables, and nutritious gluten free whole grains. When learning how to go gluten free, it is vital to learn how to plan. You don’t want to be in a situation where you’re hungry with no gluten free options around. Before your week gets started, take a few minutes to plan out your meals for the week. Pick up a gluten free cookbook or turn to recipes on Pinterest to get you started. Sauces can be one of those tricky things that you may not think would have gluten in it. There are a lot of sauces and gravies that contain wheat flour and therefore gluten. When going gluten free, it is important to check your labels or try making your own. Just a hint of gluten could be enough to set off symptoms for someone with celiac disease. Make sure you check your labels for any products that could cross-contaminate. Minimize your risk for cross-contamination by washing your kitchen surfaces before using. Try to use separate butters and jams than your family members so you don’t have to worry about crumbs containing gluten. Pasta, bread and crackers all contain gluten, but that doesn’t necessarily mean they have to be off the menu for good. Next time you’re out grocery shopping, have a look for gluten free alternatives to your favorite foods. Just because you are on a gluten free diet does not mean that you can’t enjoy a meal out. Many restaurants offer gluten free items and some even have gluten free menus. Don’t be intimidated to ask if adjustments can be made to a particular dish (like a burger without the buns). Have fun and get creative in the kitchen. Find the right gluten free substitutes for you and keep them on hand. Spend some time in the kitchen trying out and getting used to cooking with gluten free foods and substitutes. 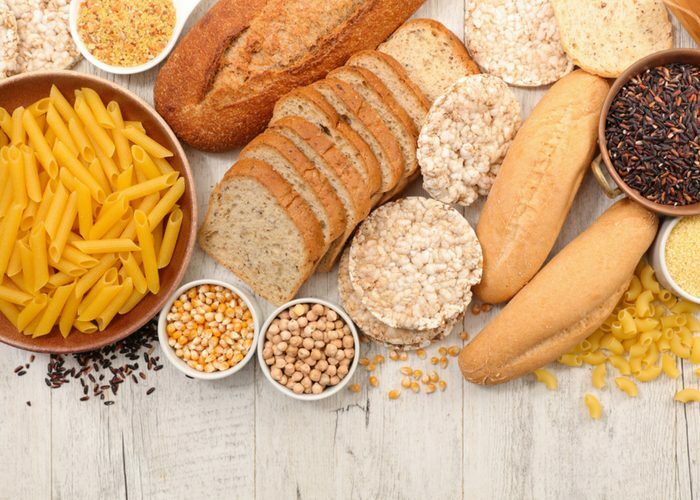 You may be surprised to know that there are many naturally gluten free foods you can incorporate into your diet right away. However, it can take some time to learn which foods are naturally gluten free and which foods are not. Here is a list of some delicious ones to help get you started. 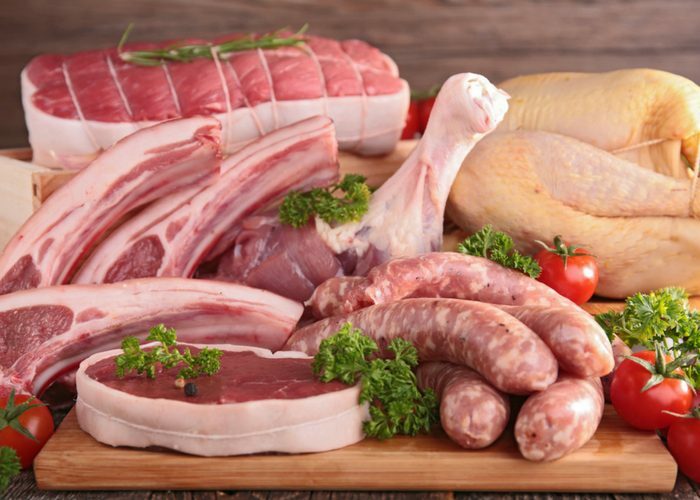 Protein is an essential ingredient to a healthy diet. Protein helps to build and repair tissue. Your body also uses protein to make enzymes, hormones, and other chemicals impotent to the body. You can find great natural sources of protein from animal and plant-based products, and many of these sources are naturally gluten free. However, it is still important to keep an eye out for meats that have additives or fillers that contain gluten such as soy sauce or flour. Heavily processed meats like lunch meats, hot dogs, and ground meats should be double checked as well. You should always try to stay away from any meat that has been breaded because the breading most likely contains gluten. 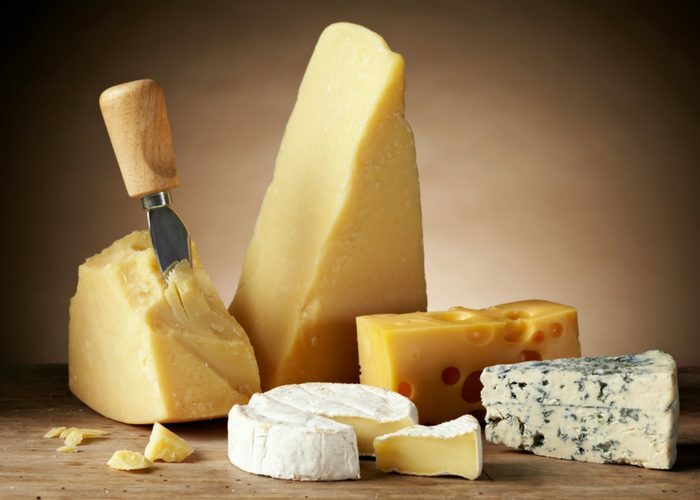 You will probably be happy to know that most dairy products are naturally gluten free. However, when shopping for dairy products, it is important to check the labels on processed or flavored products for gluten. Some of your typical dairy products with possible gluten containing additives and flavors might be: flavored yogurt, processed cheese, and ice cream. You should stay away from malted milk drinks altogether because they contain gluten. 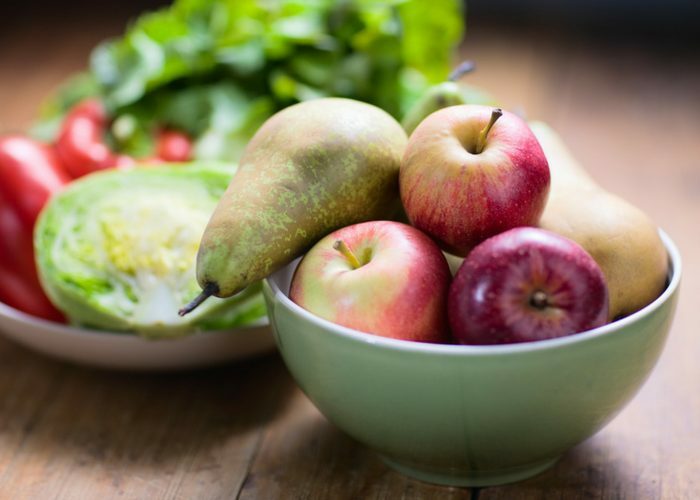 Considering that all fruits and vegetables are gluten free, the list below only contains a few of the multitude of possibilities that are open to you. Fruits and vegetable contain many beneficial antioxidants and phytochemicals that are incredible for your overall health. You can’t go wrong adding more natural fruits and vegetable to your diet. However, you can go wrong adding processed fruits and vegetable to your diet such as: canned, frozen, dried, or pre-chopped fruits and veggies. While the fruits and vegetables themselves may be gluten free, they often have additives or flavorings that contain gluten. When shopping, look for fresh fruits and vegetables or fruits and vegetables that are in their natural juices or water. Stay away from any with added sweeteners and look out for cross-contamination. There are plenty of beverages available for you to enjoy even if you are on a gluten free diet. Some beverages have incredible benefits as well. For example, tea and coffee contain antioxidants that help fight disease and benefit your overall health. 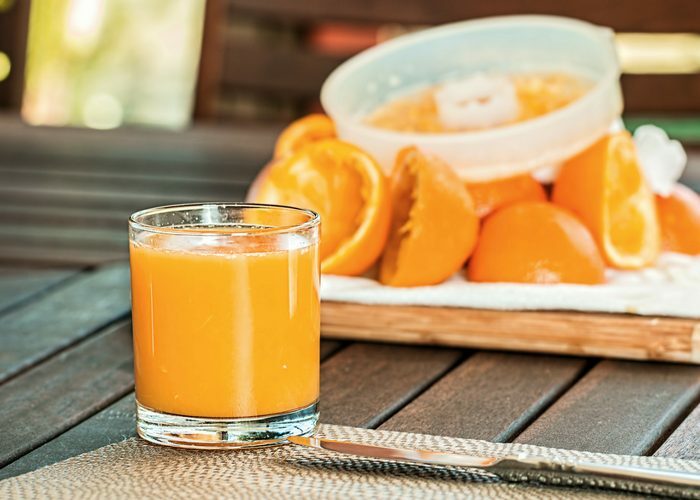 However, some beverages like distilled liquors, pre-made smoothies, and coffee coolers could potentially have flavorings or mix-ins that contain gluten. You should always stay away from malt beverages, non-distilled liquors, and beers that are made from grains that contain gluten. Whole grains are a part of any nutritious diet. However, if you’re intolerant to gluten, you may find yourself searching for alternatives. Luckily, a gluten free diet doesn’t necessarily mean a grain free diet. So, what grains are gluten free? 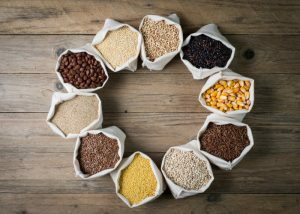 Here are just 7 gluten free whole grains to help you on your way to establishing a gluten free lifestyle. 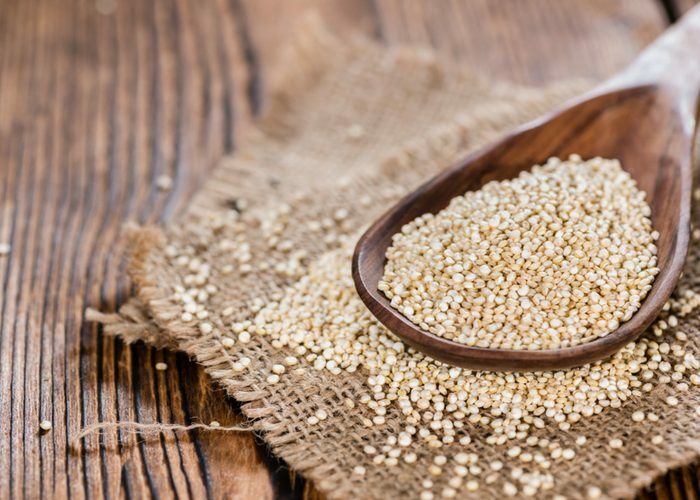 Quinoa is a great gluten free whole grain to use in many different recipes. It can be ground into a flour, mixed into salads, or used in soups. Quinoa also works great as a main dish. Combine quinoa with other naturally gluten free foods to make meals like quinoa and vegetable stuffed peppers or a cheesy broccoli quinoa casserole. Oats are one of the most versatile gluten free whole grains out there. One of the most popular ways to eat oats is probably a nice hot bowl of oatmeal for breakfast. Overnight oats are also another great option for a quick breakfast. You can even use oats to whip up some pancakes or parfaits for a sweet treat. If you’re thinking about going gluten free but hate the fact that you’ve got to give up your favorite pasta dishes – you’re in luck! 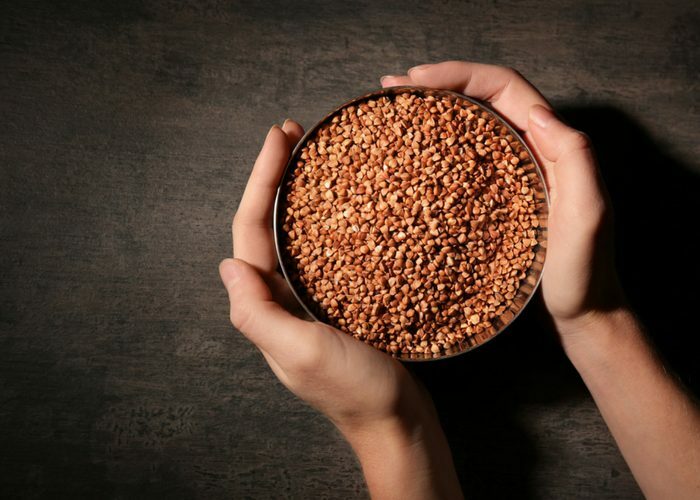 Buckwheat is a gluten free grain that is also made into noodles. You can switch up regular pasta noodles for buckwheat soba noodles and continue to enjoy your favorite comfort foods. 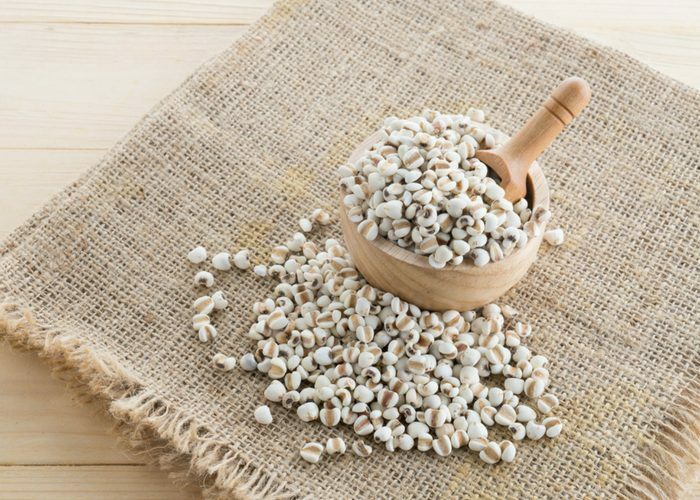 You can also use buckwheat grains for an added crunch to veggie burgers or salad. 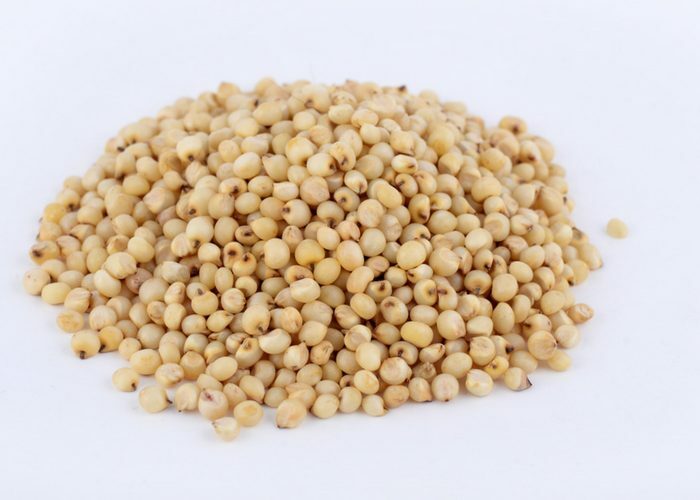 Marvelous millet is a gluten free whole grain that many people may be unaware of. 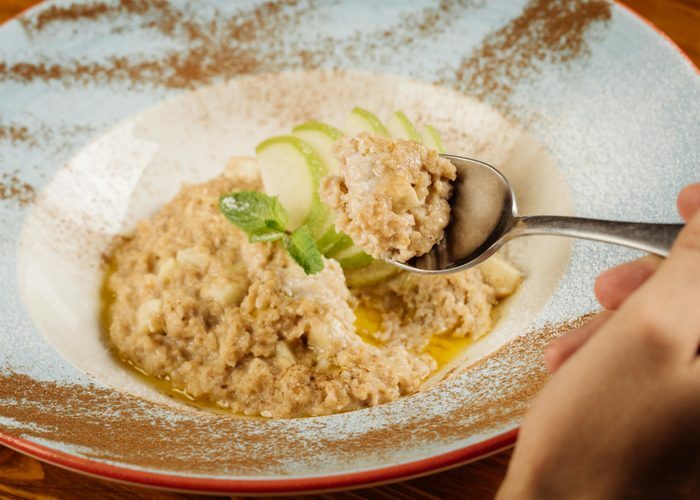 However, once you try millet you will wonder why it has been missing from your life for so long! Mix up your usual breakfast with a hot bowl of millet porridge or a delicious kale frittata with a millet crust. Cooking gluten free meals does not have to be difficult or complicated. 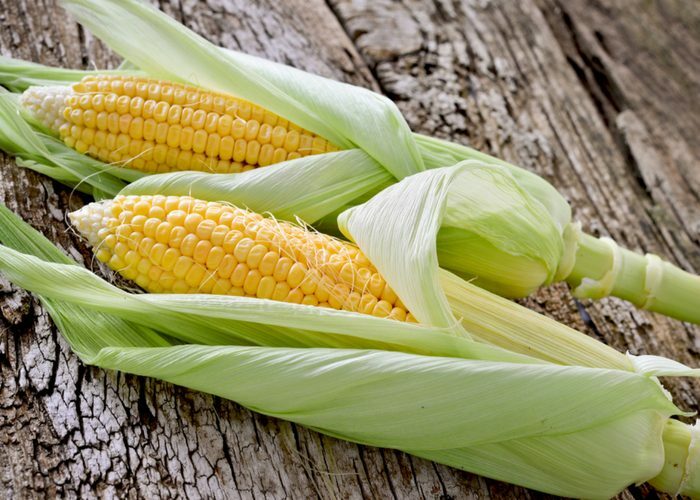 Corn is a gluten free grain that is great to add into easy gluten free meals. Boil it, throw it on the grill, mix it in a Mexican black bean and corn salad — there are so many delicious ways to eat this healthy grain. You could also get a little creative and try making some delicious corn fritters! When going gluten free, one easy switch can be swapping out your normal carbs for hearty brown rice. Use brown rice in tasty meals like sushi or as a side to a delicious chicken curry. Give your brown rice some extra flavor with lemon, garlic, and thyme. 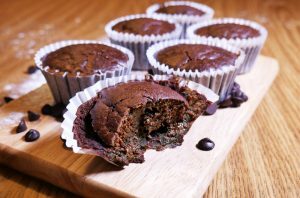 When you are used to baking with white flour or wheat flour, it can seem like there is just no other way to get your same delicious treats. However, there are many gluten free grain alternatives to use. Sorghum ground into flour is a fantastic alternative to use in baking recipes. Use sorghum flour to make overnight rolls or Amaretti cookies that are sure to impress. 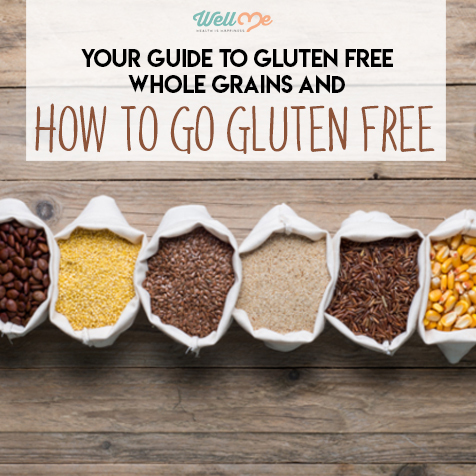 The benefits of gluten free whole grains seem to be endless. From preventing problems with digestion to preventing chronic disease, gluten free whole grains are there for you. Take advantage of these benefits and try to include gluten free whole grains in your meal plan as much as possible. 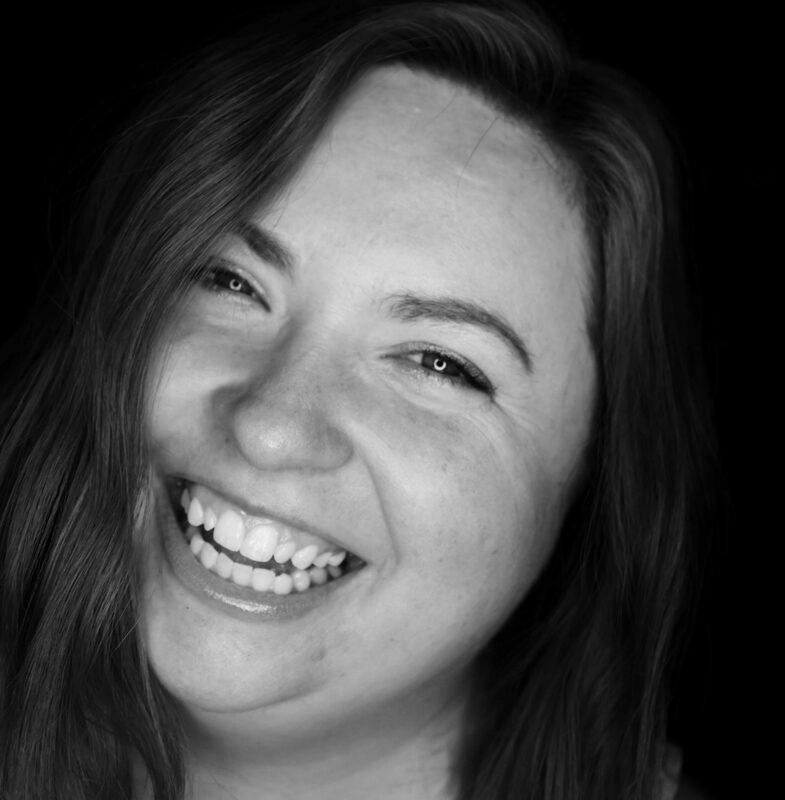 Learning how to go gluten free is a process, but one well worth going through. At first, eating gluten free takes a little work and planning. But in the end, you will be pleased with the results. 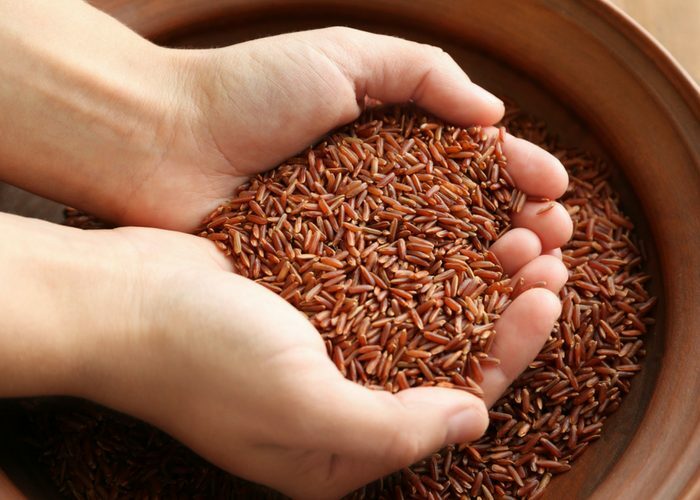 Enjoy this new lifestyle, and explore the different healthy whole grains this world has to offer.